It'd be useful if it were possible to add little ports to the edge of nodes and adjust their color to signify a flow direction. 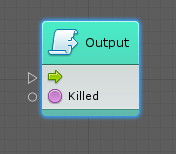 This could be used for conditional nodes, rather having to work around it by creating additional nodes or adding text to the flow arrow. I am not exactly sure what you mean. Maybe allow customization of the arrow starting and ending points? 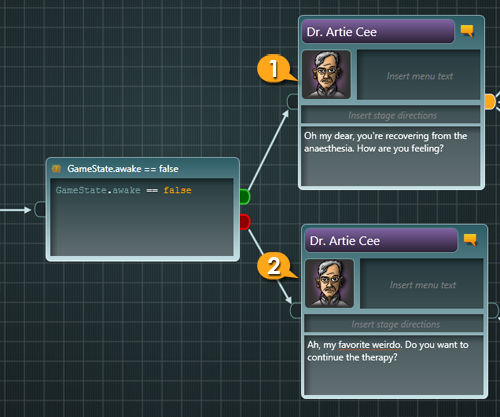 Coloring the arrows is a feature we were also planning to allow. Coloring would be super useful as well.